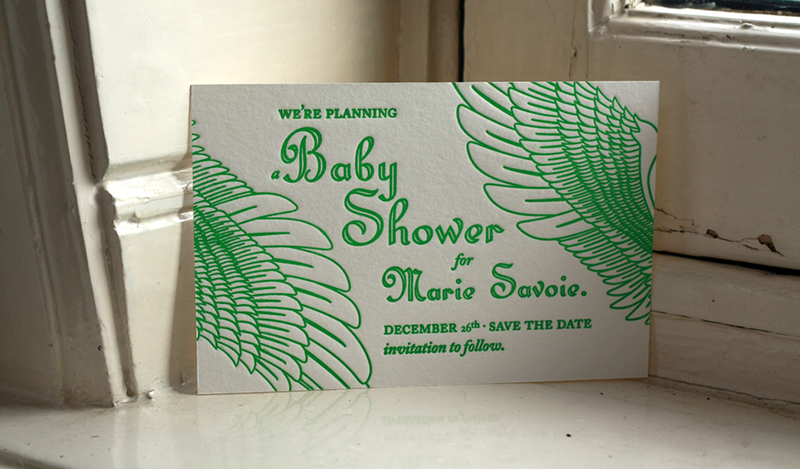 Passepartout Press: Baby Shower. Save the Date. Letterpress Uitnodiging. Baby Shower. Save the Date. 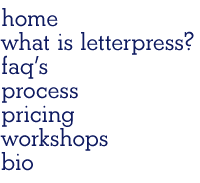 Letterpress Uitnodiging.